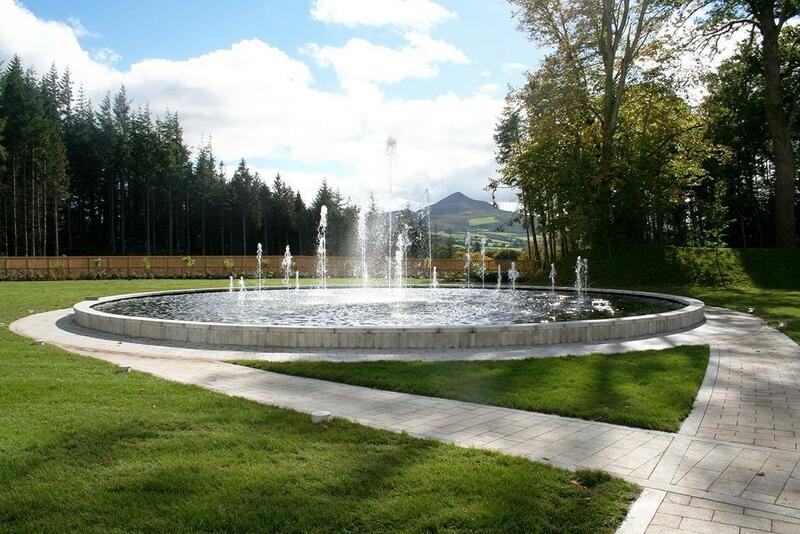 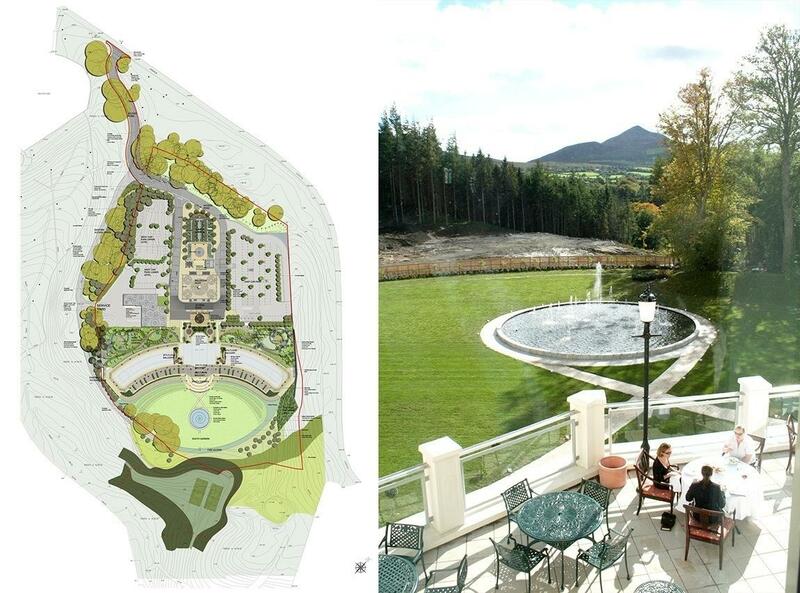 The new luxury 200-room 5-star hotel is located in a stunning setting within the Powerscourt Estate, Co Wicklow, next to the famous Powerscourt Gardens on south facing slopes with direct views to the Sugar Loaf Mountain. 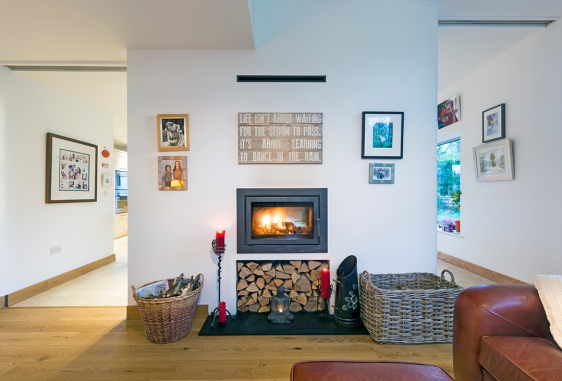 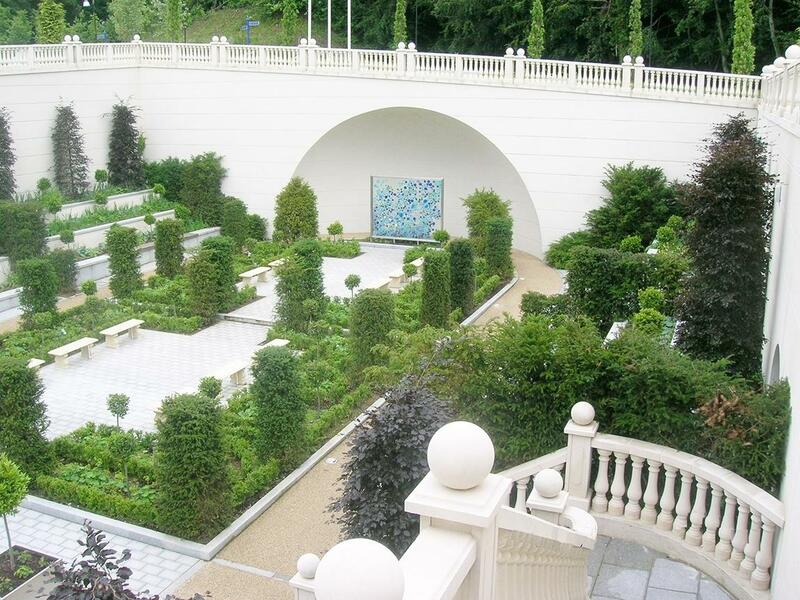 MosArt were commissioned as Executive Landscape Architects in 2006 to develop and complete a scheme based on a masterplan by Lovejoy Partnership, London. 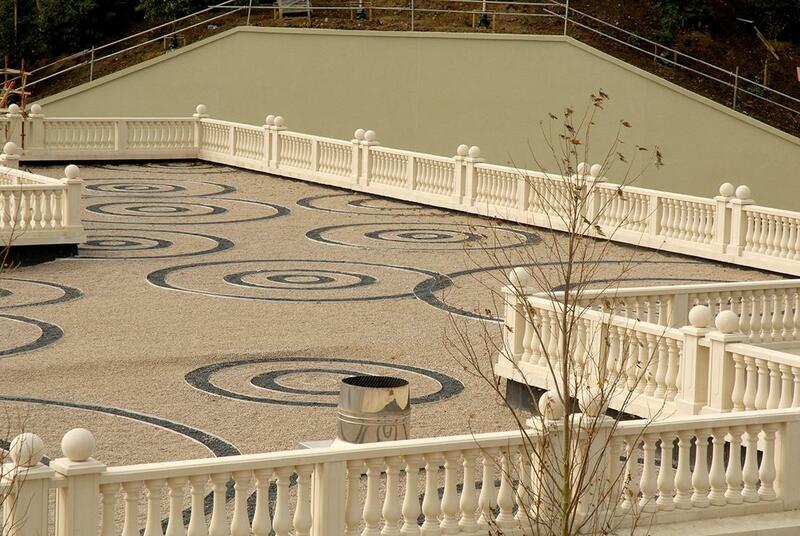 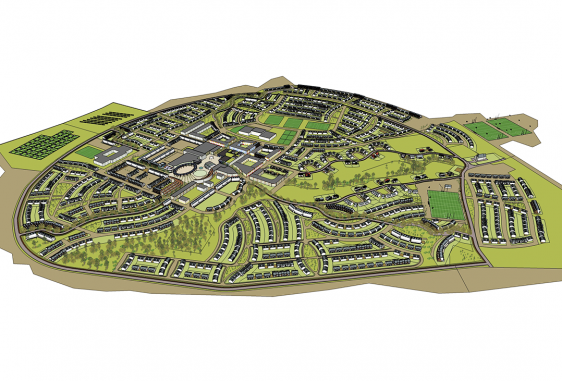 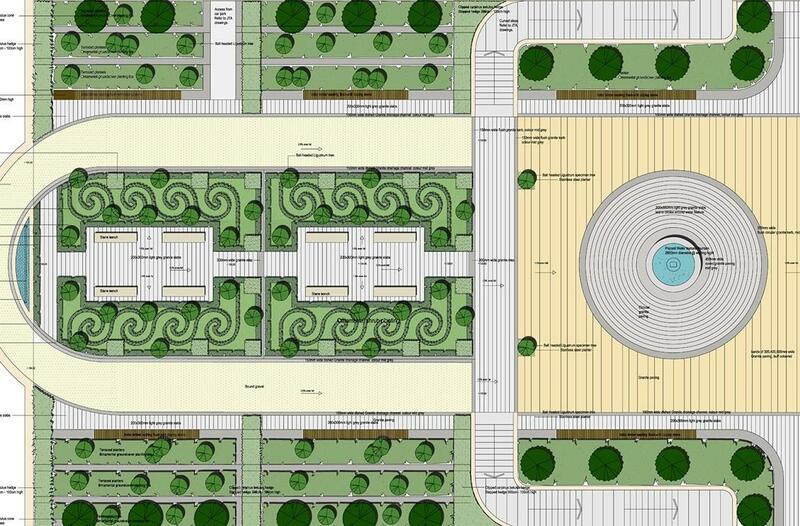 MosArt oversaw the construction of all external works including several heritage themed walled and terraced gardens, extensive paved areas and a large lawn and circular water feature. 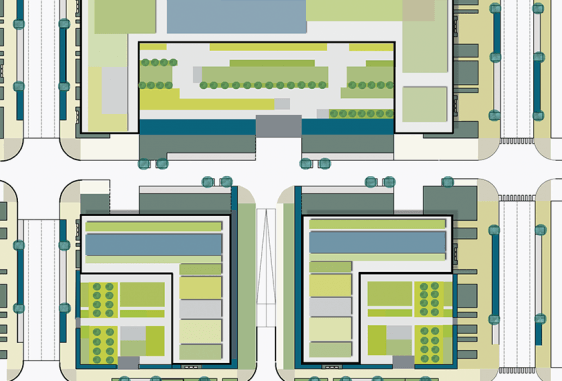 A series of planted terraces, roof gardens, car parks planters with glass roofs and densely planted periphery areas complete the scheme. 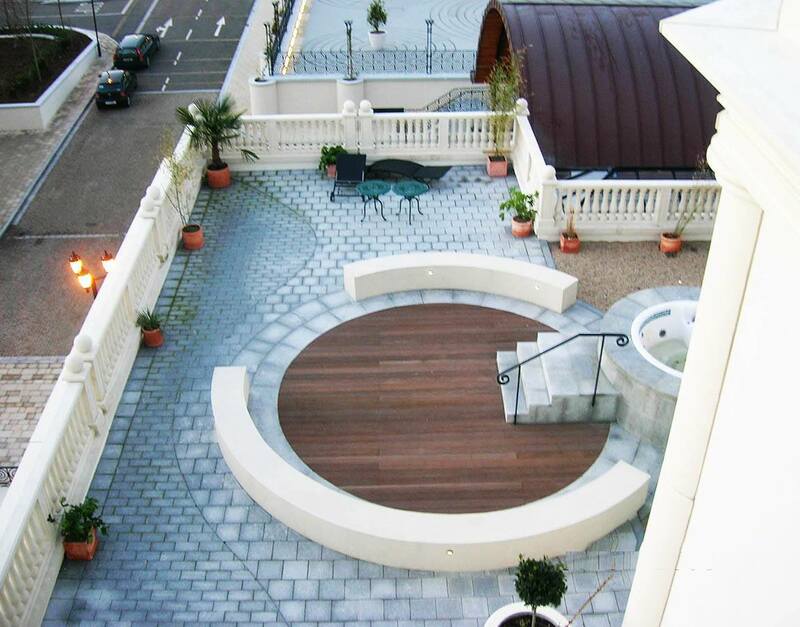 The hotel opened its doors for business in October 2007.